Do not face Foreclosure Litigation in New Jersey by yourself. Find a New Jersey Foreclosure Defense Attorney to Help You. Talk to a New Jersey Foreclosure Attorney today for FREE. Even if you think you cannot afford an attorney for litigation for your foreclosure, talk to one TODAY for FREE to go over your options. We can always arrange for you to work with a NJ Pro Bono Foreclosure Attorney if you qualify. The Law Offices of Patel and Soltis help you protect your rights. We are based in Jersey City across from the Hudson County Courthouses. We are located across from the William J Brennan Courthouse which is where the Hudson County Surrogate is located. You Have The Right to be Treated With Respect even when you are forced to go to court about your foreclosure. We can stop harassing phone calls and get the bank to work with us instead of harassing you. As a trusted NJ Foreclosure defense lawyer, we work tirelessly on behalf of our clients to ensure you are treated fairly. We have saved people’s homes when they thought they were out of options. We understand the complicated New Jersey and Federal laws and what it takes to make these laws work for you instead of the bank. 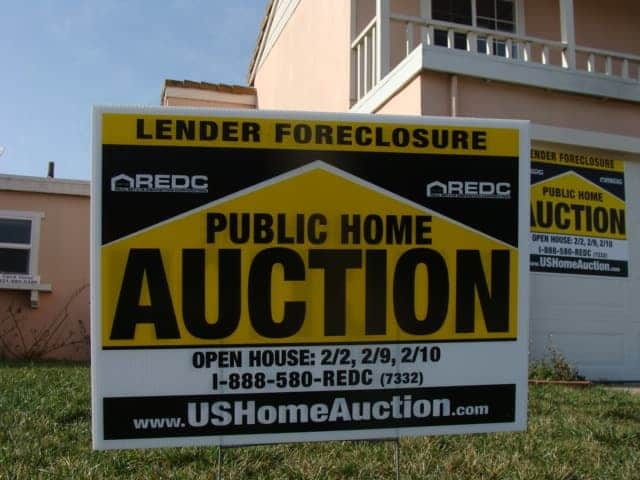 If you feel that you have been cheated we are your one stop source for Foreclosure Defense. Everyone’s situation is different. We will evaluate all of your legal options to figure out what works best for you. Contact us today for a free case evaluation. As a New Jersey Foreclosure Defense Firm, we have multiple tools in our arsenal to fight for you. We will only recommend options for you that work for you. Do not be forced down one path by someone that can only offer you one option. We can get you more time to fight to save your home. The sooner you contact us, the sooner we can start working for you.